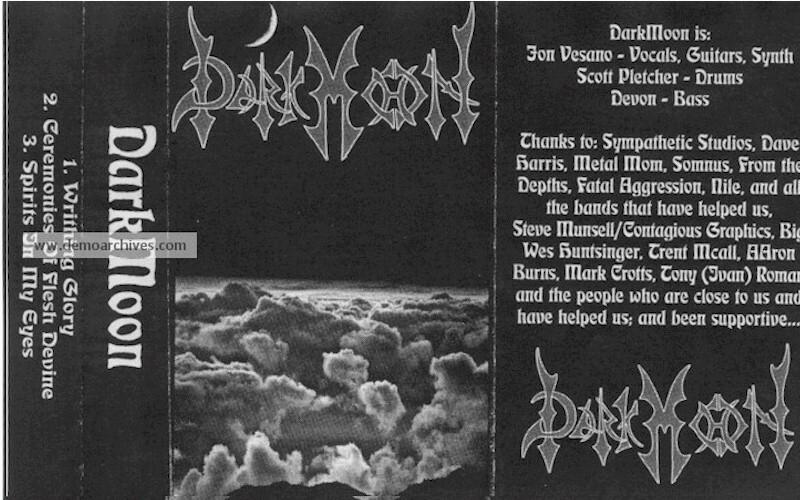 Black metal band started in 1997 after members left Demonic Christ. A full length was released in 1998 titled, Vengeance for Withered Hearts. Colored Covers!! Black/White is shown below.